Wherever you are in the Bay Area right now, chances are you're within sniffing distance of at least one company that produces something edible or drinkable. If you're in Alameda, you're near Semifreddi's. If you're in San Rafael, so is Silk Road Teas. Danville? Hello, Stoneridge Orchards. Oakland? Numi Tea, Buenos Aires Alfajores and many more. This geo-gastronomical fact will be demonstrated next Sunday through Tuesday (January 11-13) at the Specialty Food Association's annual Winter Fancy Food Show, where among the 36-nation array of some 1,300 companies exhibiting some 80,000 products across Moscone Center's bifurcated vastness, dozens upon dozens will be Bay Area-based. Formerly open to the ticket-buying public along with industry and media members, now open only to the latter two, this tempting trade show spotlights the depth and breadth of food and drink manufactured around the world, showcasing what will appear on store shelves and in restaurant kitchens throughout the coming year, and revealing which emerging trends might make 2015 the year of, say, cannabis candy. Or soursop. 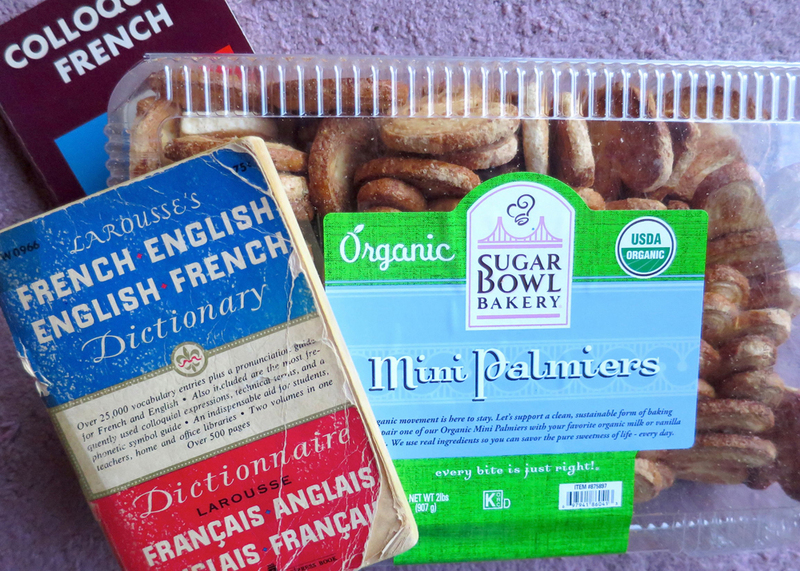 Los Altos-based Oren's Kitchen, whose spiced nuts were developed by a Chez Panisse-alum French chef. Oakland-based, family-owned Mr. Espresso, the nation's first company to roast coffee beans over oakwood-fueled fires. San Jose-based Formosa, whose handcrafted hot sauces are shipped in wooden crates with personal thank-you notes. San Francisco-based, Kickstarter-fueled Bandar Foods, by which two pals produce Indian-inspired squeeze-bottle condiments. More? San Jose's RW Garcia makes gluten-free crackers with sesame, chia and flaxseeds. Best known for its madeleines, Alameda-based husband-and-wife-helmed Donsuemor will debut French-style Nonnette mini-cakes. San Jose-based Urbane Grain, maker of quinoa-based side dishes. San Francisco-based TCHO chocolates. 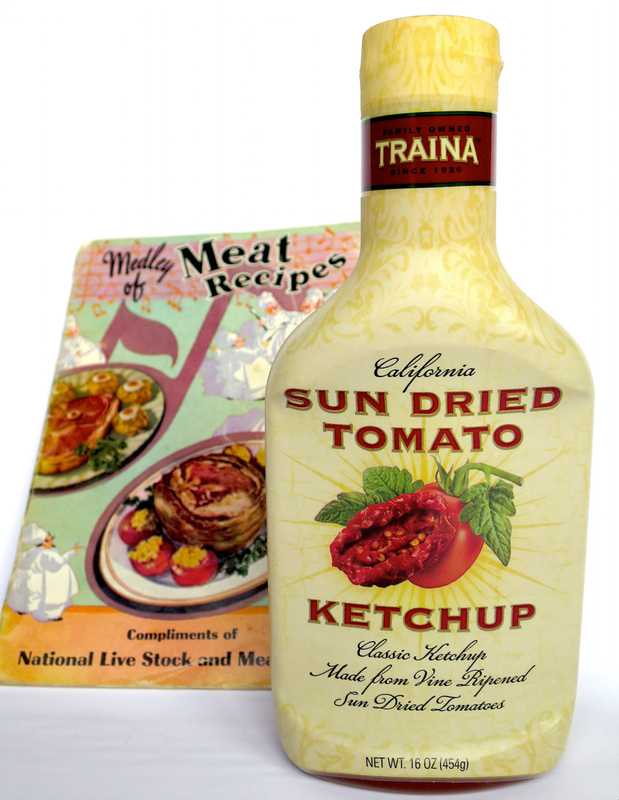 Patterson-based sun-dried fruit producer Traina Foods. 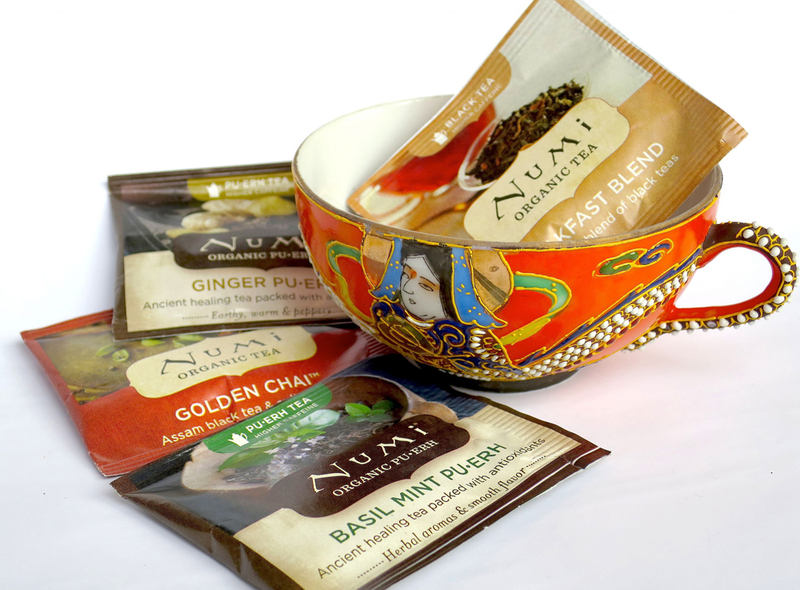 Oakland-based Kuli Kuli Foods, whose bars are made with the Nigerian super-plant moringa. Napa's Cup4Cup, whose gluten-free flours were developed by world-renowned chef Thomas Keller and French Laundry alum chef Lena Kwak. More and more? Larkspur-based Rustic Bakery. Napa-based Brix Chocolate for Wine. Sonoma-based Krave Jerky. The Perfect Purée of Napa Valley. Sonoma Creamery. San Franola Granola. Rohnert Park's Holly Baking. San Francisco-based granola maker 18 Rabbits. San Francisco-based popcorn outfit 479 Degrees. San Francisco-based rock-'n'-roll-themed Imagine Chocolate. Berkeley-based Cable Car Delights, maker of The Latest Scoop and Figaro gelatos. 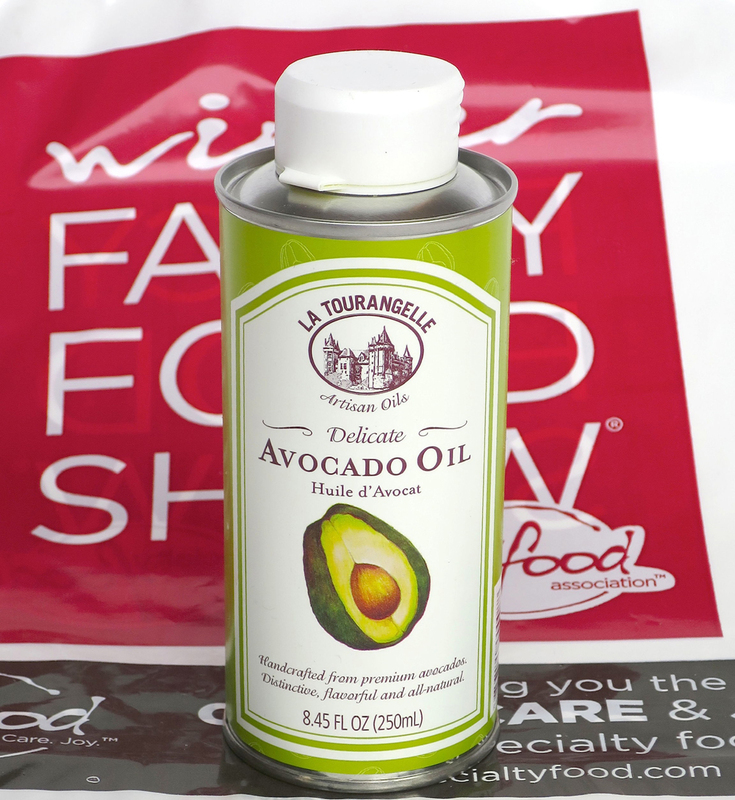 Berkeley-based La Tourangelle artisanal oils. Oakland-based marzipan-maker Nuttyness, whose Norwegian owner proudly uses California almonds. Many of these companies have inspiring business models and backstories. Hayward-based Sugar Bowl Bakery began when the five Ly brothers, Vietnamese immigrants, pooled their savings to buy a San Francisco donut shop; debuting organic baked goods at this year's show, Sugar Bowl now supplies major retailers nationwide. Among many other health- and justice-based missions, Richmond-based Lotus Foods champions its More Crop Per Drop program, which helps Cambodian farmers produce more rice using 50 percent less water than conventional growers. Three Twins Ice Cream sources its organic milk and cream from within a carbon-saving seventeen miles of its Petaluma factory. Founded in 1992 by the same couple who founded Banana Republic, Novato-based The Republic of Tea supports the Prostate Cancer Foundation and other charities. 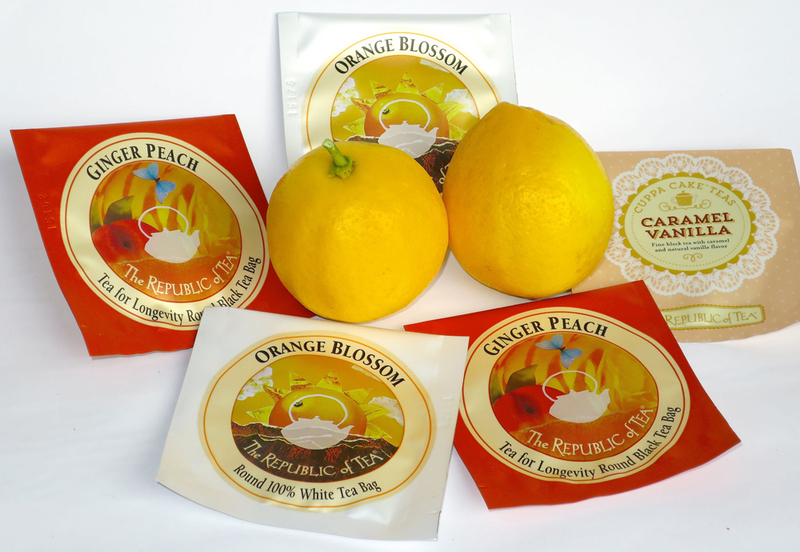 "The tea industry has welcomed many new people to teas and herbs in recent years," notes the Republic of Tea's "Minister of Commerce" Kristina Richens. "People are discovering teas and herbs for a variety of reasons: personal rituals, health, new tastes for quality, interest in origin countries, community activities and entertainment, to a name a few. "Listening to our Citizens -- our customers -- has provided us with the inspiration to create the over 300 blends we offer today. " 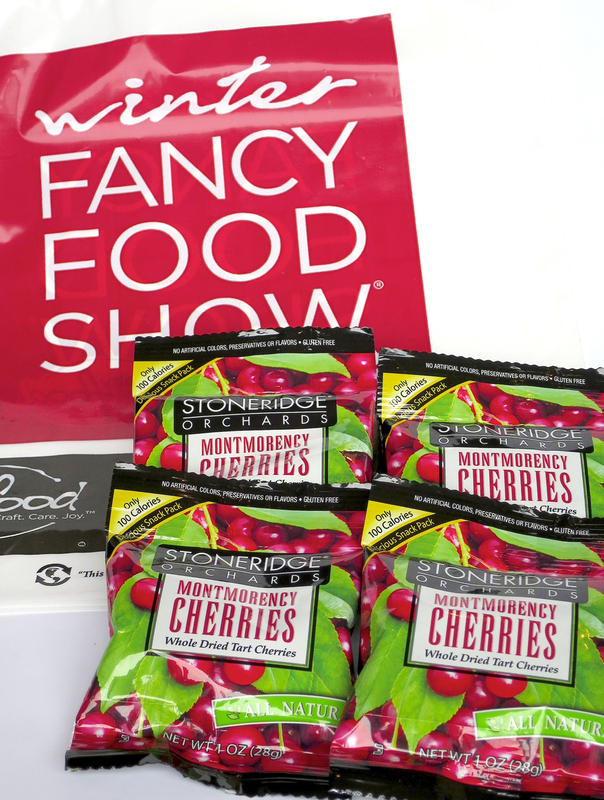 The importance of customer feedback is a recurring theme among Fancy Food Show exhibitors. Pittsburg-based Magnolia Ice Cream, which specializes in tropical flavors such as lychee, avocado and purple yam, is now launching a new Kona Coffee flavor based on votes gathered in a Facebook contest. “Our Magnolia Ice Cream fans on social media are the most active and engaged fans," says PJ Quesada, vice president of parent company Ramar Foods. "They send us photos of their ice cream cones; they share how they are eating Magnolia for a family birthday; they even post Magnolia Ice Cream selfies on Instagram." Lena Kwak, CEO of the Cup4Cup gluten-free flour company mentioned earlier, says she was initially "inspired by the idea that everyone should be able to enjoy their favorite foods," even if health issues mean finding alternative means of eating them. "Chef Keller and I knew we had an incredible product when a French Laundry guest shed tears of joy after tasting bread for the first time in seven years. This reminded us why we both pursued careers in food. We are inspired by the emotional impact that food can have on individuals, whether it be old memories or new moments," adds Kwak, who lives in San Francisco and is expanding the line this year to include gluten-free, dye-free cake mix and cornbread mix. "One of my first goals during the development of Cup4Cup was to have the French Laundry chefs blind taste menu items such as the restaurant’s famous brioche rolls, made with Cup4Cup against others made with wheat, and not recognize the difference," Kwak says. "It was a big milestone for us to achieve the same taste, texture and performance as regular wheat flour and not just another 'good ... for gluten-free' option." Wait, you want more? Sunnyvale-based Arette, producer of organic tea-seed oils. San Francisco-based fruit-chippery Bare Snacks. San Jose-based Cake Therapy Bakery. Gilroy-based California Lavash. San Francisco-based SooFoo multigrain meal packets. 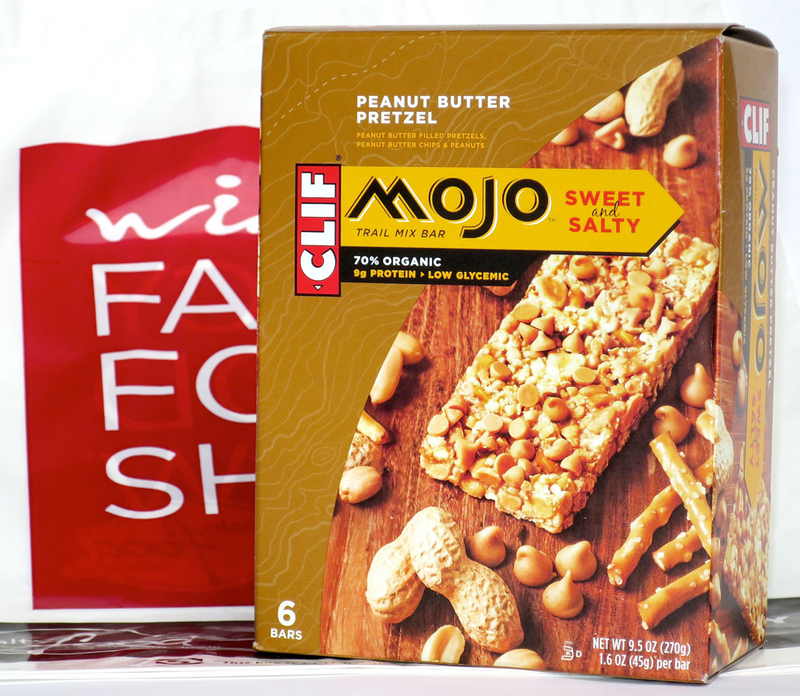 Emeryville-based Clif Bar. San Francisco-based Just Cook Foods, maker of gourmet spice rubs. San Francisco-based Gelateria Naia. Menlo Park-based, husband-and-wife-owned Josuma Coffee, whose products include hard-to-find green coffees from India. San Francisco-based Poco Dolce Chocolates, whose new ghost-chile bittersweet tiles sound super-hot. At this year's Fancy Food Show as at previous years' shows, local old-timers such as Ghirardelli, Peerless Coffee and Double Rainbow will lend their avuncular, brand-loyalty and experience-pays-off presence. But always worth watching -- and sometimes worrying about -- are the newcomers and brave little offbeat indies such as San Francisco hemp-water purveyor Hemp2o, Berkeley-based bean-chip maker The Good Bean and Petaluma-based Icelandic-style yogurtmaker Smári Organics. And that's not even the complete list. The Bay Area is home to not just one chocolatier but legions of them, and not just one coffee roaster or tea purveyor or foreign-food importer or patisserie but legions of these as well; their coexistence in the same tight, highly demanding regional market drives competitiveness which ultimately produces ever-better, ever more innovative products. And because the Bay Area's distinctive politics, tastes and traits forcefully shape the culinary companies that survive and thrive here, they also influence millions of eaters and drinkers around the globe who eat and drink those companies' products. Diversity? Sustainability? Integrity? Chocolates, cheeses and crackers containing candycap mushrooms and incendiary peppers? The world can thank Bay Area companies for helping to turn these amazing things into industry standards.